BOCA RATON, FL, USA – March 18, 2019 – Cendyn is excited to announce the launch of the company’s newly redesigned ePlanner group sales and operations tool for hotels. “Hotels have long relied on us as an innovator for group sales and I’m excited to say after months of hard work and research, we’re delivering an updated tool that will change the game for hotel event planners,” said Robin Deyo, Enterprise Business Officer at Cendyn. To see the all-new ePlanner in action, visit our demo site. 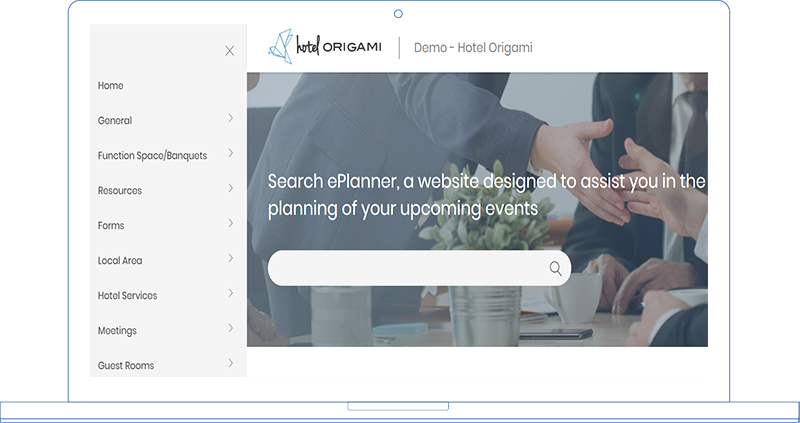 Interested in learning even more about ePlanner for hotels? Contact us today for a personalized demo.